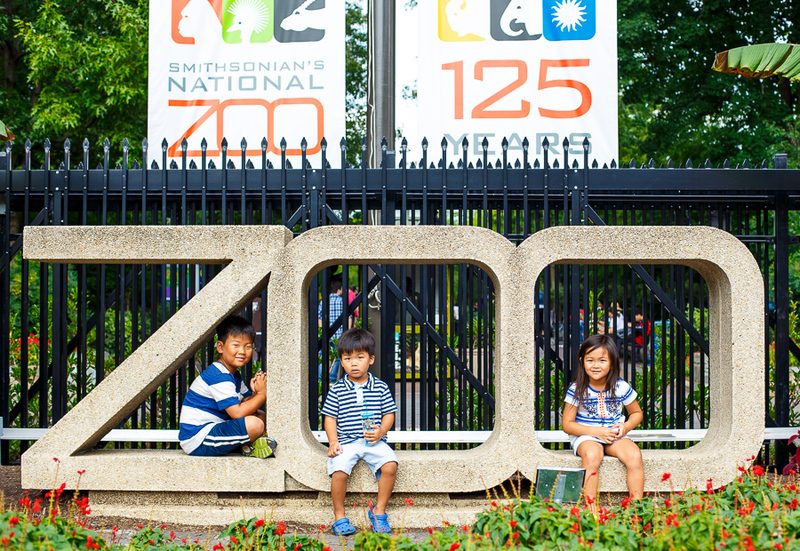 Summer is not complete without a visit to the National Zoo. No pandas or cougars were to be seen but the gorillas put on a great show, thumping their chests and eating kale. On my 2nd grade class field trip to the zoo we saw lots of animals, did a lot of walking and had the awesome opportunity to joke around with our friends outside the classroom. But my favorite part was the soft served ice cream cone that finished the day. With animals covered we moved on to the water-dwelling sort with a visit to the National Aquarium. Our first stop was to the historic Fells Point neighborhood where we lunched and re-enacted scenes from “Homicide: Life on the Street”. The shark exhibit was a little too creepy to be cool, for Lucas. My favorite was the octopus. 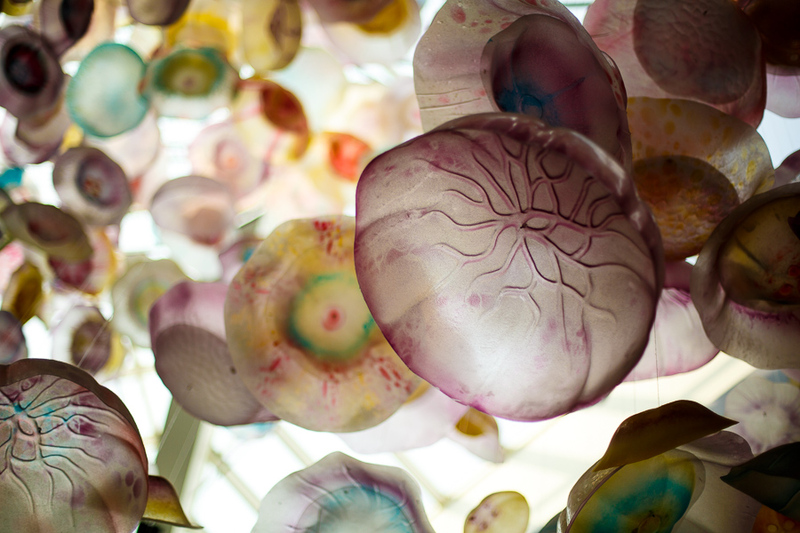 Prior to entering the jellyfish exhibit you can view a beautiful mosaic of fake jellyfish hanging from the ceiling. Then you see the real ones that are at once beautiful and eerie. 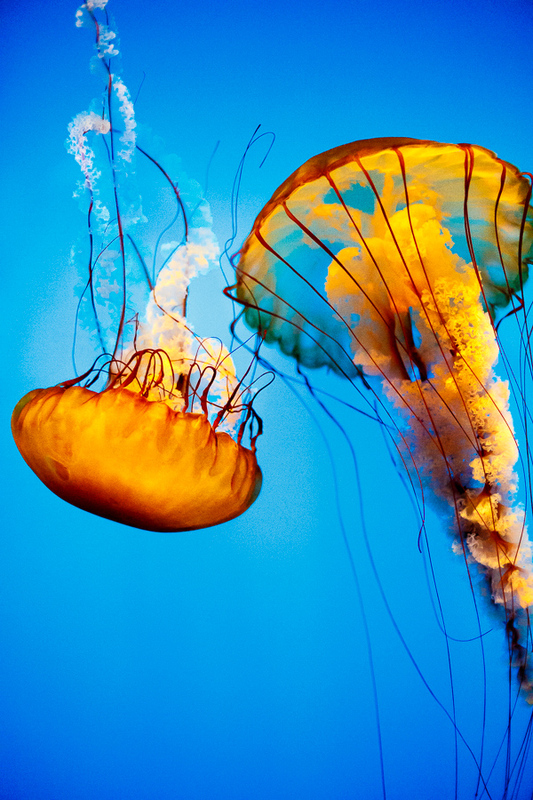 While graceful they are predators that are ruining ecosystems. 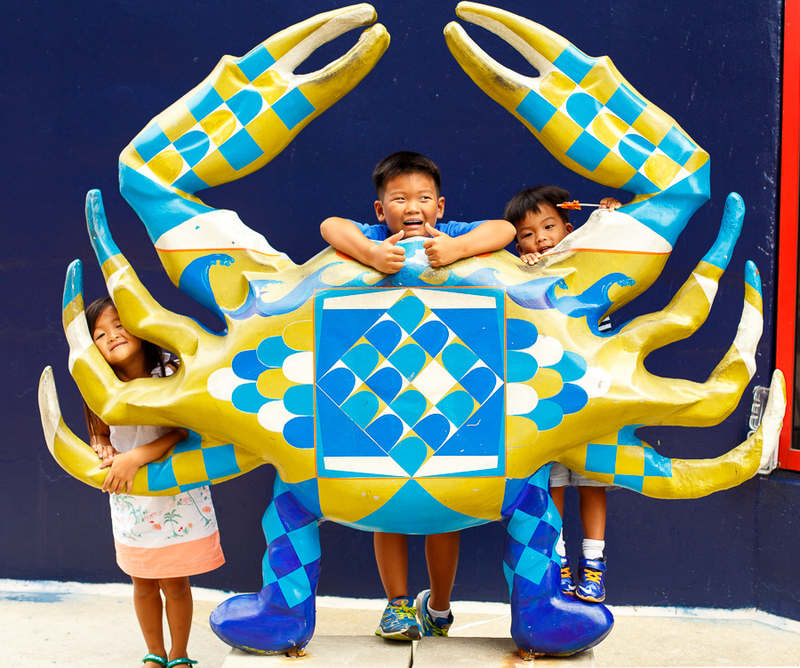 And nothing says Baltimore like a crab! 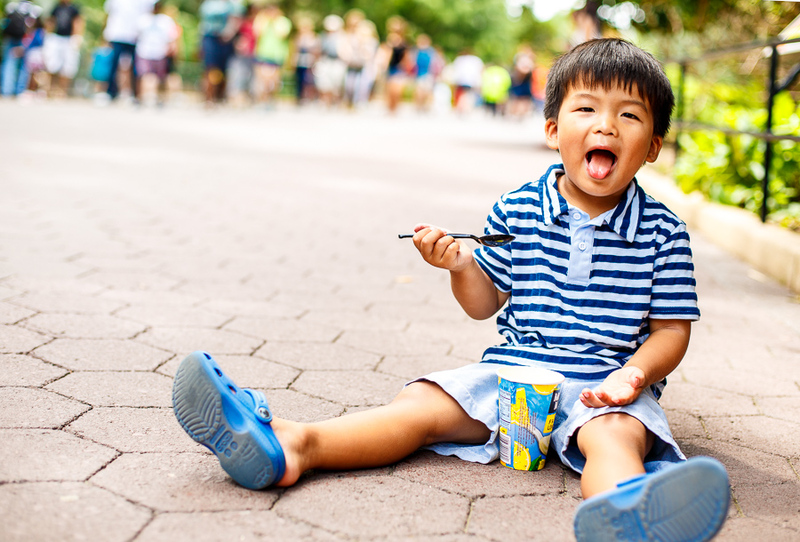 To make this outing truly memorable we finished with a treat!